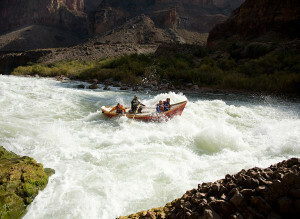 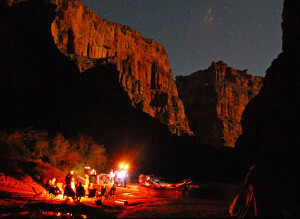 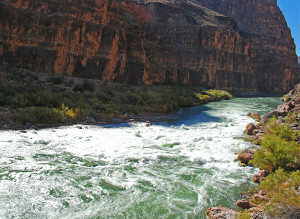 In 1969, OARS became the first exclusively, non-motorized rafting company authorized by the National Park Service to run trips on the Colorado River through the Grand Canyon. 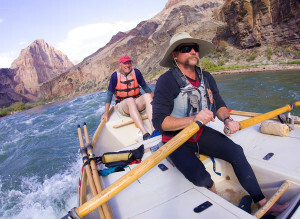 In 1987, Grand Canyon Dories founder and conservationist, Martin Litton, passed the reins to OARS founder, George Wendt, so that he could carry on the dory legacy. 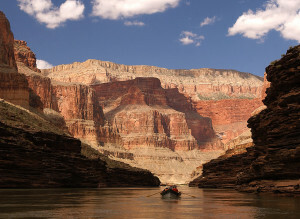 Today, OARS & Grand Canyon Dories maintain an ongoing commitment to conservation and responsible travel through unequaled access to more rivers—by raft or dory—than any other organization in the world. 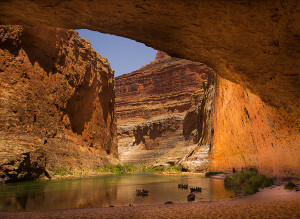 TRIPS DO NOT MEET HERE. 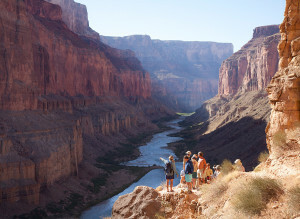 REFER TO YOUR TRIP CONFIRMATION EMAIL FOR MEETING LOCATIONS.